Verfasst von pw am Di, 07/02/2013 - 22:11. 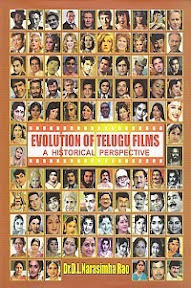 The Evolution of Telugu Films : a Historical Perspective / Desiraju Lakshmi Narasimha Rao. 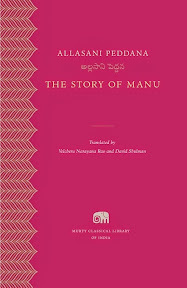 - New Delhi : Research India Press, 2013. – XV, 299 S.
Verfasst von pw am Fr, 03/23/2012 - 08:28. 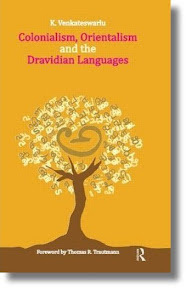 Colonialism, Orientalism and the Dravidian Languages / K. Venkateswarlu. 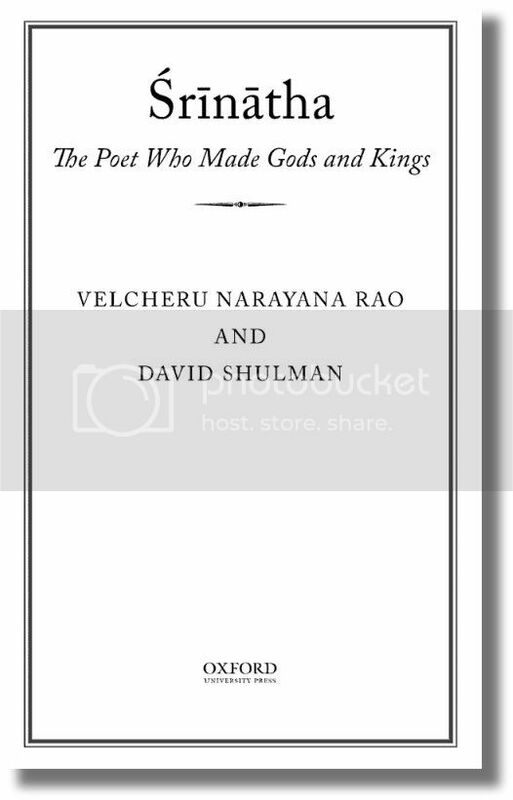 - New Delhi : Routledge India, 2012. - xiv, 267 S.